Kerrisdale is a beautiful Vancouver neighbourhood surrounded by rainforest filled parks, scented by the fresh salty air of seawater thanks to the nearby ocean, and convenient amenities around every corner. Located to the west of downtown Vancouver, it runs south along 41st Avenue, bordering along West 33rd Avenue to the north, the railway to the east, and West 57th Street to the south. Although it is a fairly small neighbourhood, it is large in personality and pose, with striking homes and friendly neighbours. Kerrisdale offers a conglomeration of new and old homes, as well as low-rise condo developments to the north. Although, don’t mistake the word “old” for “rundown”, rather the homes in this Vancouver community are anything but that. They each tend to offer their own personality, as developers have strayed away from cookie-cutter house designs, and modern finishes – both inside and out, have refreshed anything that has been dated by time. Real estate and the communities within Westside Vancouver is know to be incredibly safe, and provides premium real estate buying options fitted with incredible views, accessible local dining gems, public, private and university educational institutions, and excellent shopping choices – all in close proximity to Downtown Vancouver, a quick gateway to Seattle, or a weekend retreat to Whistler. 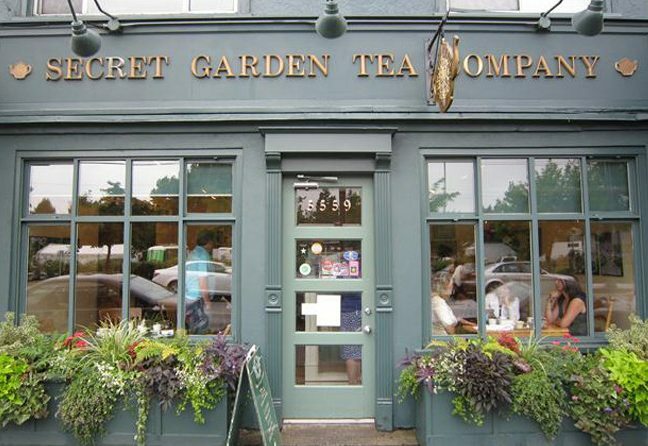 Kerrisdale is a mixture of ethnicities, but mainly Caucasian and Asian Canadians call this area home, and it is a warm and friendly community of subdued cultural diversity. 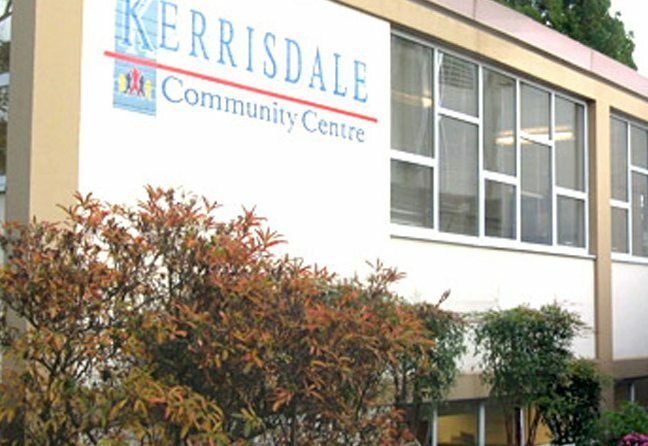 Marpole was also once considered a part of Kerrisdale, so on occasion it is referred to as the Kerrisdale-Marpole district. In addition, the Southlands are a southwestern part of Kerrisdale, known for their horse stables and floodplains …offering a little bit of country within the city. There are local shopping opportunities that run along West 41st Avenue between Maple Street and Larch Street, as well as dining options within it’s walls, or just across the way at UBC, Kitsilano or even downtown Vancouver. Kerrisdale is located in close proximity to all these locations, both walking, driving, or using public transportation. So whether you call Vancouver home and are looking for a local community fix, or are contemplating buying in Vancouver and wish to wander the districts that make up our fabulous city …ensure Kerrisdale is one of your stops along the way. It’s a genuine gem, and well worth the stop!